Mull is absolutely irresistible. 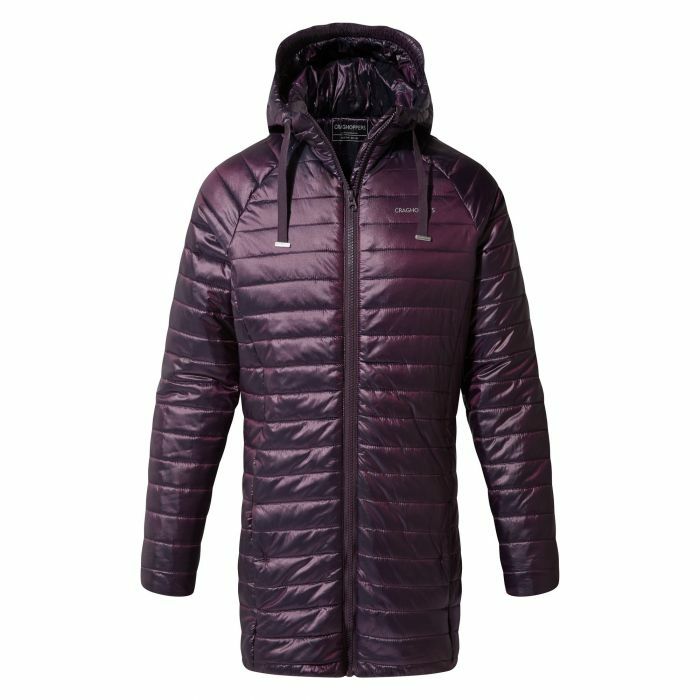 A longer-length compressible hooded jacket with slender horizontal baffles to the body that create instant warmth in a single, lightweight layer - perfect for the winter outdoors. The design incorporates a fleece hood and sleeves for an extra-snug look and feel.